Clinic Synopsis: This clinic will explore a variety of marching styles and compare their strengths and drawbacks. The clinician will then explain the techniques he uses for developing a strong, cohesive, and efficient fundamental marching program and how it is applied within the drill itself. 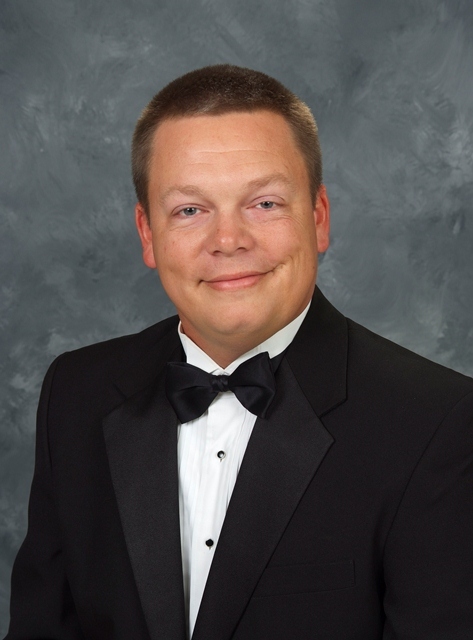 Clinician Biographical Information Bob Chreste is currently in his first year as the Director of Bands at Stephen F. Austin High School in Sugar Land, TX. Previously, he taught at Cedar Park H.S. from 2005-2013 and at Berkner H.S. from 2003-2005. Bob has spent several years on the brass faculty for the Carolina Crown Drum & Bugle Corps. During his time with Crown, the brass has won two Jim Ott Memorial High Brass Awards and has consistently finished in the top 10 at the DCI World Championships. In 2008, Bob was the brass caption head for the Santa Clara Vanguard. Bob is also an active music arranger, drill writer and clinician in Texas with his own small business, BC Band Solutions. In 2001 & 2002 Bob was a conductor and performer in the Tony and Emmy award winning musical, Blast! Prior to Blast!, he marched with the Cadets of Bergen County from 1996-1998. His educational background includes receiving his B.M. from the University of Houston in 2000 and his M.M. in Conducting from Sam Houston State University in 2003.